Two big name hedge funds have recently set their sights on the same investment. 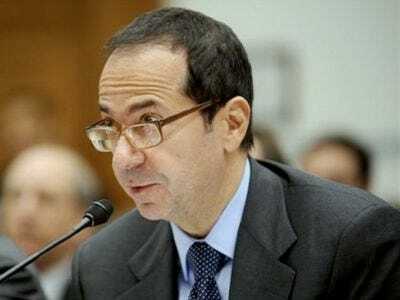 John Paulson’s firm Paulson & Co and George Soros’ hedge fund firm Soros Fund Management are set to purchase shares of NovaGold Resources (NG) in separate offerings by the company. This morning (March 8th), NovaGold announced that it is proposing to issue 16,636,364 shares at a price of $5.50 to Quantum Partners, Ltd., an investment fund ran by Soros Fund Management. This comes at a substantial discount to current prices as NG currently trades around $6.48. The purchase would mean Soros’ hedge fund is buying $75 million worth of NG shares. The company said they planned to use the net proceeds to fund exploration and development and for general corporate purposes (including possible future acquisitions). This offering is expected to close on March 11th. In addition to this position, we recently took a look at the rest of Soros’ equity portfolio.